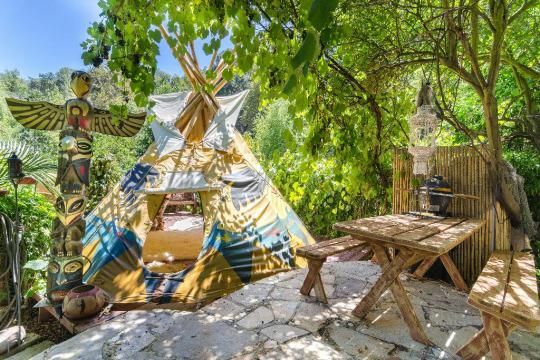 These properties have been catching everyone’s attention, and better yet you can rent them for one night or more on Airbnb! Airbnb just released a report that details what is on everyone’s “wishlist” for places to stay and these properties made the top spots. 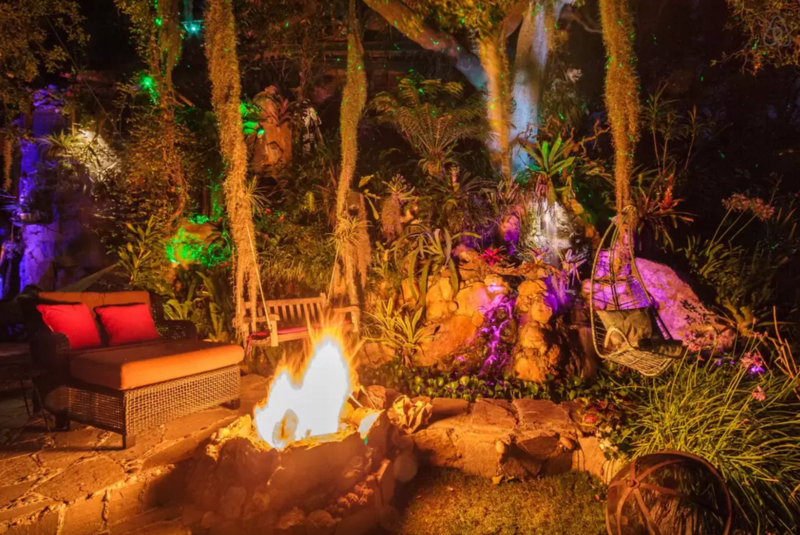 From treehouses to pirate-themed houses these amazingly dreamy homes can be yours, well at least for a night! You can stay in this house and never know that you are actually in Atlanta, GA! 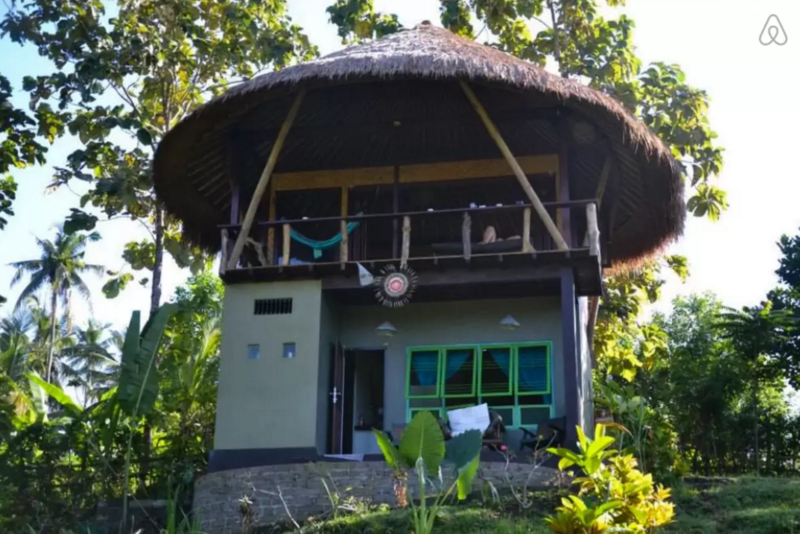 Last going for $350.00/night is one of the most “wished” places to stay according to Airbnb. 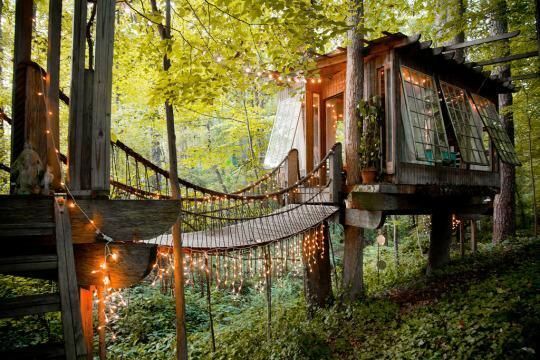 The Buckhead property has three rooms and a grown-up interior decor, for the most discerning tree-house dweller. 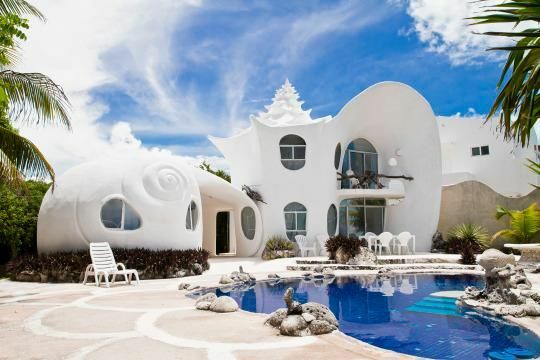 This gated island home looks just like what its named after, a seashell! Its amazingly secluded location is perfect for a weekend getaway from it all! 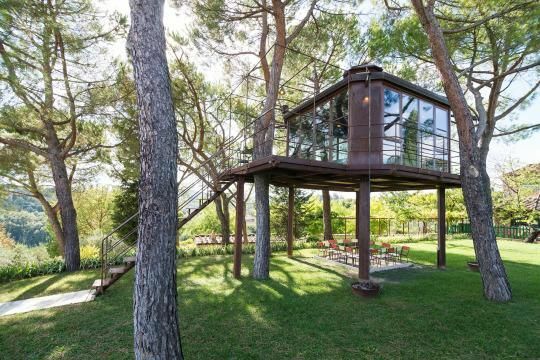 This super mod-style treehouse is just outside Florence, Italy. Not only does it have an amazing view it comes with access to a tennis court, olive trees and a swimming pool. If this isn’t incentive to use Airbnb for your next trip to Italy we don’t know what is. 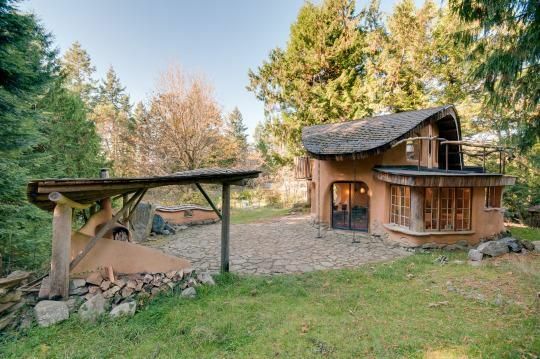 This miniature dwelling looks like its something out of The Hobbit! It comes with lots of privacy, sheep and gardens. Best of all its walking distance to a winery and a beach! Since its located on an island the owners ferry you there on a boat! What’s better than one Italian treehouse? That’s right TWO! 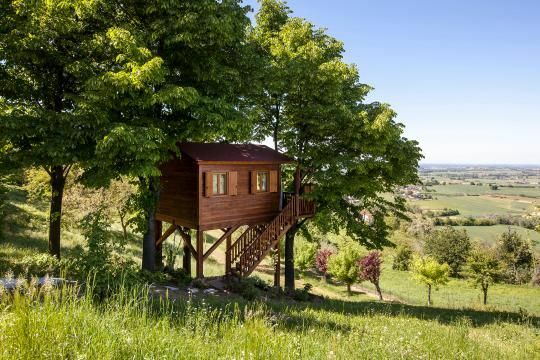 This treehouse is located in Northern Italy near Turin. While staying there you can access a solarium, swimming pool and have easy access to some of the regions most amazing vineyards. This tiny little dwelling may not have a lot of space, but the view is breathtaking. Like nothing we’ve ever seen, this small cabin is the perfect getaway for the nature lover, located on 10 acres greenery its the perfect place for a quiet California getaway. If its a themed getaway you are craving, this is your spot! Looking like something out of the Carribean but located just outside of L.A. This is satisfy any adventurer’s craving for fun! With amenities like a outdoor bathtub covered in seashells, fire pit and hammocks all over the property, you are only 2 minutes from Topanga State Park and some of the most amazing hiking trails Cali has to offer. This house offers a real island adventure and has romance written ALL over it! With a large garden, private pool, access to a beach, you’ll never be bored! Surfing and an amazingly lively night market right nearby means you’ll never have to stray far from this amazing property. So what are you waiting for? Pack your bags, book a night and start traveling around the world! beautiful properties. Do you want to sale it? Nice Blog…Thanks for sharing this information.